This is where the magic happens. 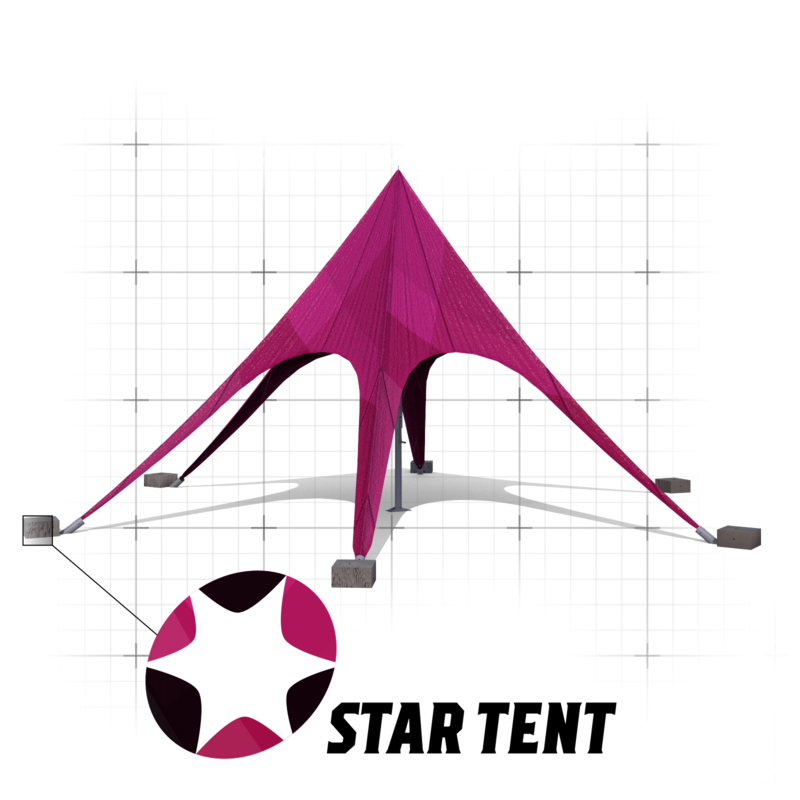 The Big Top star tent will make you the centre of attention every time. It’s easy to install and ideal for almost any application you can think of. This canopy tent can comfortably seat up to 64 people at any outdoor event. Whether you’re using it as a party bar, a meeting point, or a demonstration area, the Big Top will draw in visitors and make you the star of the show.